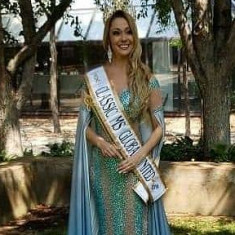 After decades of competing in pageantry, directorships with other pageant organizations, and work in the community, Global United Director, Wendy Lindberg, felt that there was a need for programs for women to be celebrated for having a true beauty within themselves. 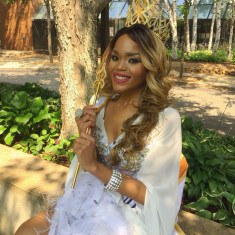 Years of working in the pageant world brought her to believe that there is a pageant out there for every woman looking to find her place in the pageant world and that she would create the one that built a family and strong sense of belonging to the contestants and title holders that find themselves to be a part of this program. This is when Global United was founded. 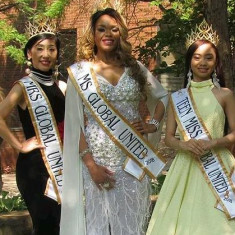 The Global United Pageant is committed to seeking contestants and title holders who exemplify the beauty that comes from serving others in the community. 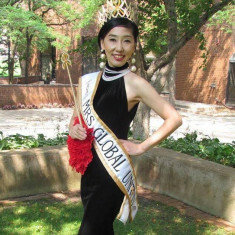 Our pageant pairs with organizations from all over the world to give to those in need. Though many of our donations and partnering organizations change from year to year, one remains a constant. 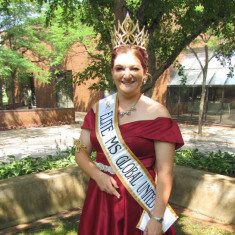 Specifically, this pageant works each year to help raise funds for childhood cancer research. This is why our crowns each hold a dimensional gold ribbon in the crown to represent Childhood Cancer Awareness. Each contestant, as a part of their application process, will also submit a list of organizations with which they wish to partner. 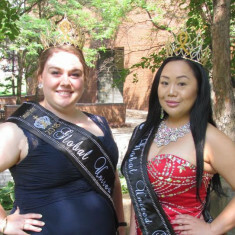 If chosen as one of the newest international title holders, one of the named charities in their application will receive at least $50.00 in honor of the winning titleholder at the end of their year's reign. 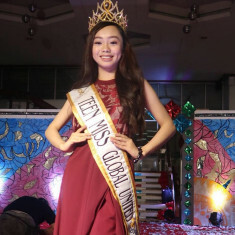 In this sense, every contestant has a say in how the program will run each year lending a very personal aspect to the pageant for everyone involved.